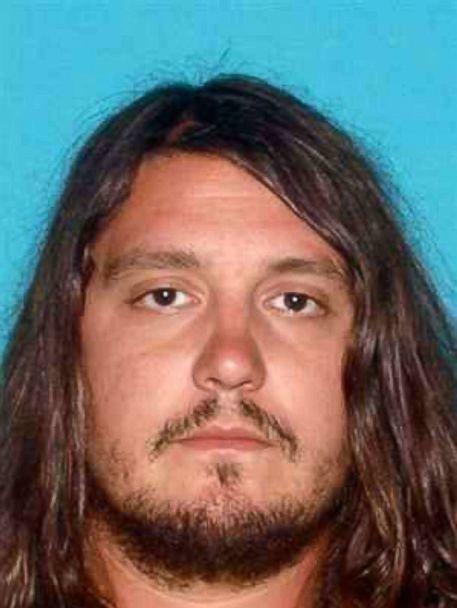 The bandmates of a man shot and killed outside a Nashville bar this weekend are remembering their friend murdered on his birthday in a string of crimes police believe could be connected. Bartley "Brandon" Teal was killed in a shooting at about 3 a.m. Friday morning outside The Cobra on Gallatin Avenue in the eastern part of the city. Police say Teal was approached by two armed men who demanded money. When he said he had nothing to give, at least one of the men shot Teal, police said. "You never think what your last words to someone will be," Josh Rish, the drummer in Teal's band and Teal's best friend, told ABC News. "'See ya later' and then that will just be it. You want to go back and give somebody a hug afterwards. You never really think about that." 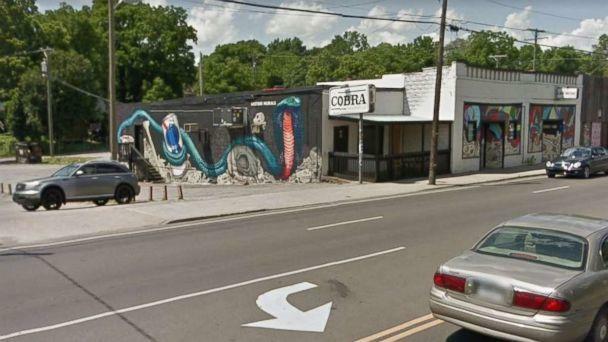 Rish said he had seen Teal just an hour before the shooting, and The Cobra was a spot where he and fellow musicians often hung out. His band had performed its first-ever public gig at the bar in February. "It was kind of his normal spot. He was a regular over there," Magan Rish said. "He went to his local watering spot to celebrate his birthday and there was a lot of familiar people there with him that night." Teal was celebrating his 33rd birthday. "As soon as I came in and met these guys and Brandon, it just clicked," bassist Brian Litchford said. "It's such a terrible loss for all of us and all his friends and family, I know it's horrible to think about." Litchford and Teal were late additions to the band, Terrestrial Radio, after a previous member had left, but the other three members had played together for "five or six years," singer Magan Rish said. After Teal was shot, the robbers approached Jaime Sarrantonio, who was attending a show with the singer, and also fatally shot her, police said. "These are just two senseless cold-blooded homicides," said Don Aaron, public affairs manager for the Nashville Police Department, at a news conference Friday. Sarrantonio worked as an account manager for Aloompa, a developer which builds apps for music festivals, sporting events and conferences, according to WKRN. "Jaime was such an amazing soul. I'm still in shock that this could have possibly happened," her close friend Amanda Raymon told Nashville ABC affiliate WKRN. She had the biggest, beautiful smile and spirit to match and she would walk into a room and if everyone didn't know her they would want to know her is the best way I could describe it, because she just portrayed this like positivity and was just this sweet, sweet, kind soul and she is going to be really, really missed by a lot of people." 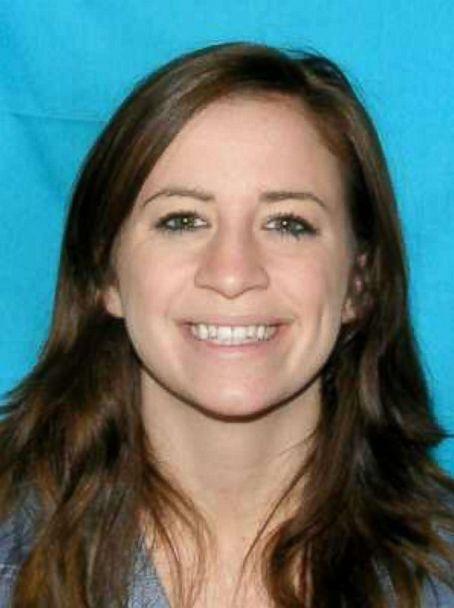 Nashville police said Friday they believe the killings of Teal and Sarrantonio could be connected to a murder that took place on Aug. 14. Kendall Rice, 31, was waiting for a bus to go to work at Vanderbilt Medical Center when two suspects tried to rob him at about 5 a.m., police said. 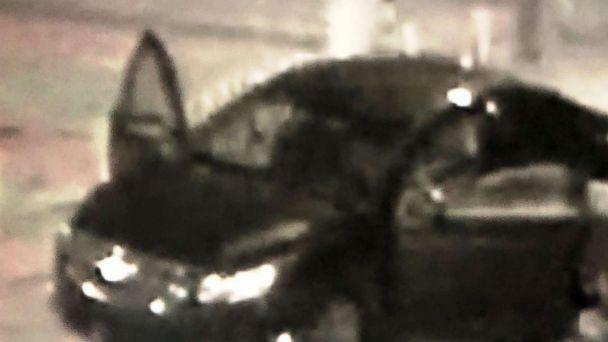 The suspects in both shootings drove a darkly colored Chevrolet sedan, police said. Police believe a third incident could also be connected, after a woman was shot in the back while walking her dog on Aug. 8. The woman, whose identity has not been revealed, was paralyzed in the shooting. "I don't feel safe where we are right now with what's going on," the victim's husband told ABC News. "My wife is the toughest person I've ever, ever encountered in my life." The woman's husband works for the band OneRepublic, which posted a message of support for the injured woman on Twitter last week, and shared a GoFundMe to raise money for her care. "He's one of the most critically important people that been a part of our family for years," lead singer Ryan Tedder said in the video. "We can't legally say his name because what took place while we were on stage was an unspeakable act of violence. His wife, while walking their dogs in Nashville, got shot through the back and lost her spleen, it hit her spine, she is now in a wheelchair going through multiple surgeries and she has a long, long road to recovery. This video isn't about the epidemic of gun violence that goes on in this country, which is unspeakable and makes me physically ill, this is about helping people that are close to us, that mean everything to us."